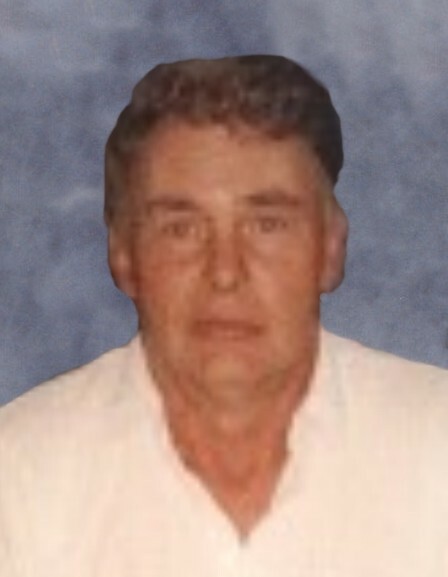 Lawrence Dale Lewis, age 85, of 540 Hwy 711, West Liberty, KY, passed away Sunday, March 17, 2019 in the Edgewood Estates Nursing Home, Frenchburg, KY after an extended illness. He was born June 21, 1933 in Wrigley, KY son of the late Ernest P. Lewis and Corda Easterling Lewis. He was a retired farmer and a US Army Veteran. Besides his parents he was preceded in death by one brother Dr. F. C. Lewis and three sisters, Roberta Patrick, Eunice Martin and Bonnie Ruth Lewis. Surviving is his wife of 50 years Phyllis Henry Lewis of West Liberty, KY. One daughter, Terry Lewis-Conley and Billy Joe Conley of West Liberty, KY. One son, Gregory Dale Lewis and Penny Lewis of Hwy 711, West Liberty, KY. One sister, Ernestine Kokas of Ann Arbor, Michigan. Three granddaughters, Laura Newsome &( Matt); Alycia Lewis and Janesey Lewis. Private services will be 1:00pm, Saturday, March 30, 2019 at Blaze Community Church, Blaze, KY with Bro. Vernon Lewis officiating. Interment in W. H. Lewis Cemetery, Blaze, KY. Herald & Stewart & Halsey Funeral Home, West Liberty, KY.